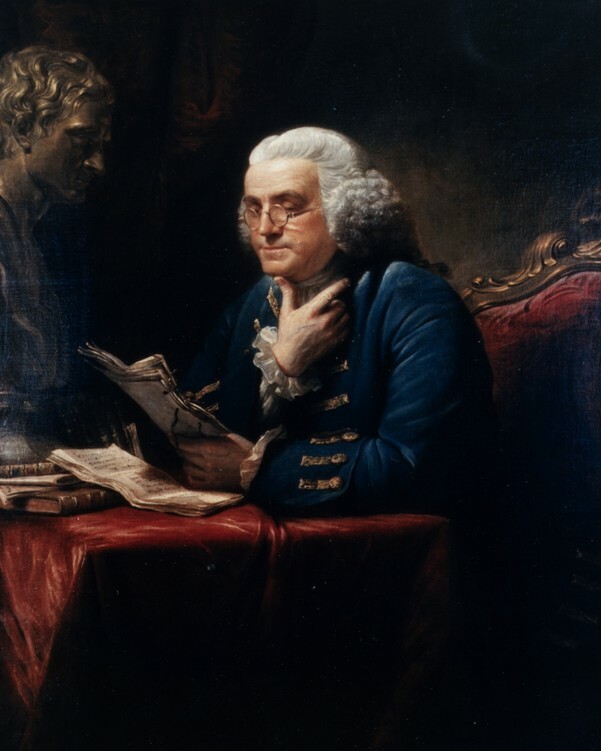 Benjamin Franklin was a scientist, inventor, visionary, statesman and philosopher. 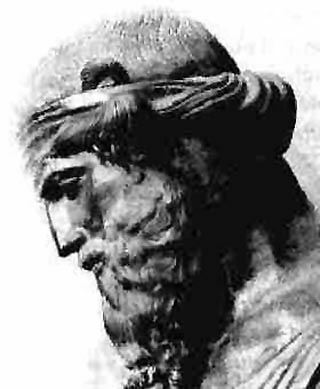 HYPATIA OF ALEXANDRIA she taught mathematics and natural philosophy over 1500 years ago. 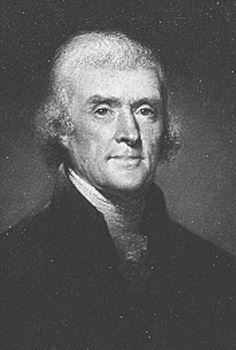 Thomas Jefferson wrote the Declaration of Independence for the United States. 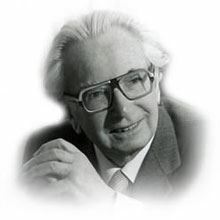 Viktor Frankl established a psychological understanding of the human search for meaning. 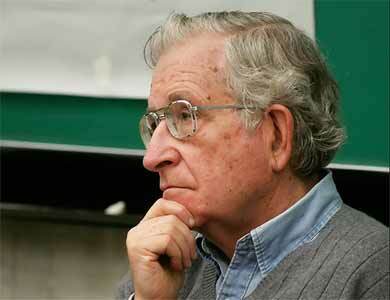 Noam Chomsky is a linguist, philosopher and influential public activist. 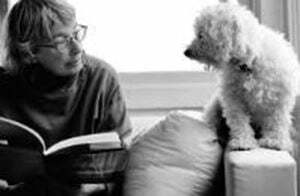 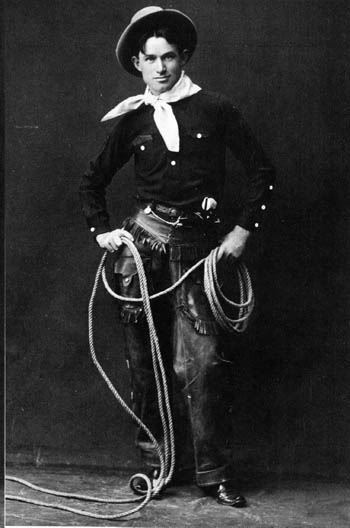 Will Rogers was a beloved humorist and humanitarian. 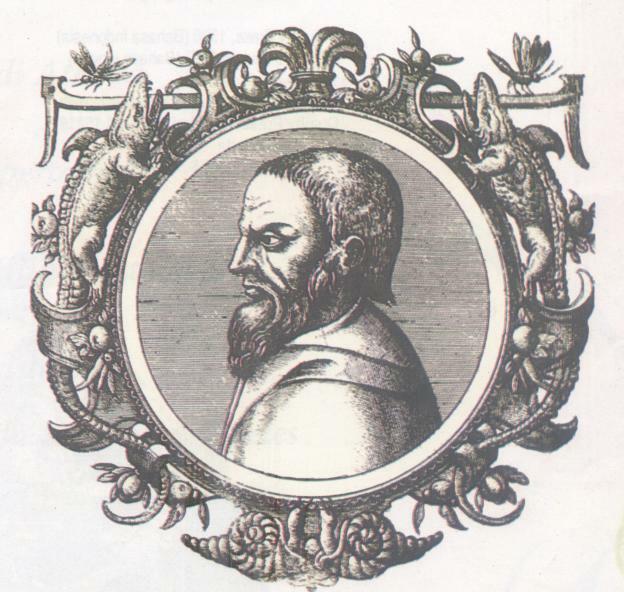 Aristotle was one of the greatest philosophers of all time. Plato was a great thinker, philosopher, teacher and advocate for human rights. 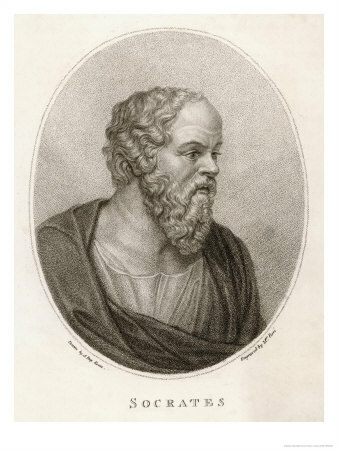 Socrates is an important founder of Western philosophy. 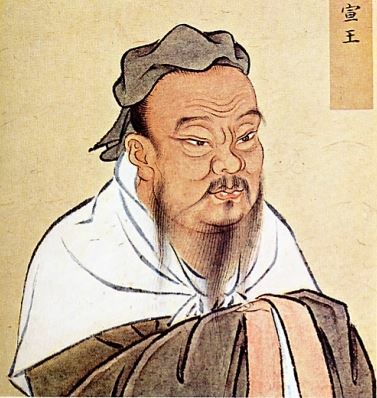 Confucius was a philosopher of ancient China. W.E.B. 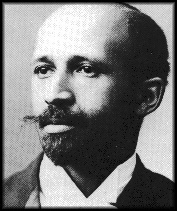 Dubois was a leading 20th century writer and scholar who laid the intellectual foundations of African American literature and civil rights movement. 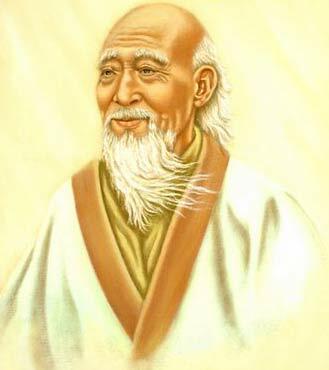 Lao Tzu was a poet and the founder of philosophical Taoism. 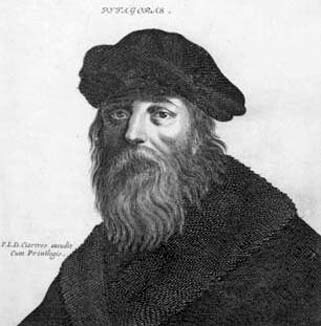 Pythagoras contributed to our understanding of mathematics, music and astronomy. 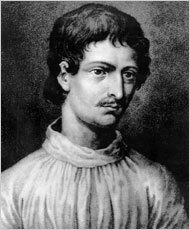 Giordano Bruno was a free thinker of the Renaissance who was martyred for his beliefs. 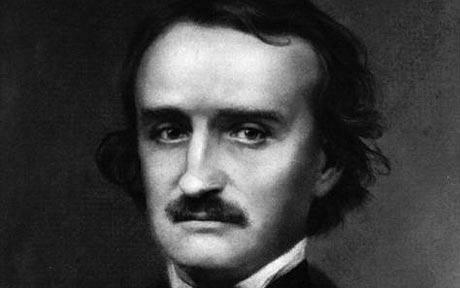 Edgar Allan Poe was a writer and poet who explored psychology and science in his works.